Alex Meyer was considered a potential top-of-the-rotation starter when the Twins acquired him from the Nationals in exchange for center fielder Denard Span in November of 2012. At the time he was a 22-year-old former first-round pick coming off a strong season at Single-A and rated as a consensus top-100 prospect. Meyer made his Twins debut at Double-A in 2013 and pitched well, but was limited to 13 starts by arm problems. Meyer moved up to Triple-A last season and again pitched well, leading the International League in strikeouts, but shoulder problems caused him to miss a few starts and kept him from getting a September call-up to the Twins. 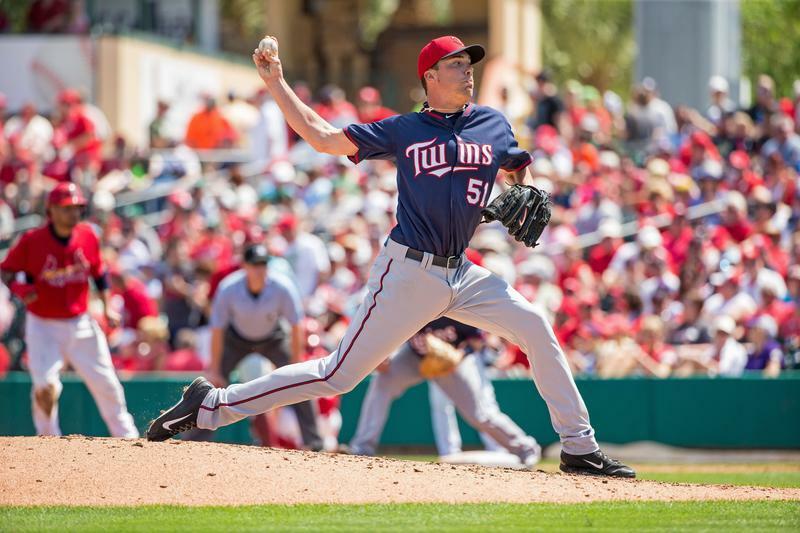 This spring he was in the mix for an Opening Day rotation spot, but only technically, as the Twins clearly viewed Trevor May as the lone viable option among the prospects in camp and sent Meyer back to Triple-A well before final cuts. His second go-around at Triple-A has been a mess. Meyer walked six batters in his first start of the season and walked five batters while failing to make it out of the fourth inning in his second start. He had a great third start, striking out 11 in six shutout innings, but then followed that up by allowing 25 runs in 25 innings in his next five starts. And those may prove to be his final five starts, because the Twins have shifted Meyer to Rochester's bullpen. As a 6-foot-9 right-hander with a mid-90s fastball and shaky control Meyer being moved to the bullpen shouldn't shock anyone and in fact when the Twins traded for him there were already some prospect analysts who doubted he'd remain a starter long term. What makes the move so disappointing now is that Meyer overpowered Double-A and Triple-A hitters as a starter in 2013 and 2014, racking up 237 strikeouts in 200 innings, and was on the verge of the majors. What also makes the move so disappointing is that Meyer represented the Twins' best chance to develop a young, top-of-the-rotation starter with powerful, bat-missing raw stuff in a depressingly long time. It was supposed to be a lineup built around Byron Buxton and Miguel Sano with a rotation built around Meyer. It's still possible that Meyer will wind up starting again, but for now his upside should be recalibrated from top-of-the-rotation starter to late-inning reliever. And there's no shame in that. Part of the problem with pinning a team's hopes and dreams to the successful development of prospects is that half of them don't pan out at all and the half that do pan out often do so in different roles. Slick-fielding shortstop and center field prospects often turn into third basemen and left fielders. Power-hitting catcher prospects often turn into first basemen. And hard-throwing starting pitcher prospects often turn into relievers. Across baseball the majority of the relievers in nearly any bullpen began their professional careers as starters and many of them have spent more of their careers as starters than as relievers. With any young pitcher the preference would be for them to thrive as a starter, but some combination of performance, durability, and temperament mean that many of those pitchers are more valuable succeeding in a 70-inning role rather than struggling or getting injured in a 200-inning role. The greatest relief pitcher of all time, Mariano Rivera, spent five seasons starting in the minors and made his MLB debut starting for the Yankees as a 25-year-old. Rivera started 10 games with a 5.94 ERA, got moved to the bullpen, and turned out just fine. And if any team should know how well starters becoming relievers can go it's the Twins. There are six relievers in Twins history with 100 or more saves and all six of them--including their current All-Star closer--were starters. Glen Perkins was a first-round draft pick after starring as a college starter at the University of Minnesota. He was exclusively a starter in the minors, twice cracking Baseball America's top-100 prospects list. Perkins got his feet wet in the majors as a reliever, but joined the rotation full time at age 25 and started 43 games between 2008 and 2009. He went 18-12 as a starter, but it came with an ugly 5.02 ERA and some injuries, leading to a permanent move to the bullpen in 2011. Joe Nathan was a shortstop at Stony Brook University and became a pitcher in the minors before debuting with the Giants as a starter at age 24. He made 29 starts between 1999 and 2000 with a 4.60 ERA and more walks than strikeouts. Then he blew out his elbow, undergoing Tommy John surgery. Nathan returned in 2003 as a reliever, got traded to the Twins in 2004, and went on to save 377 games and make six All-Star teams while earning nearly $100 million. Rick Aguilera was a starter at BYU, worked strictly as a starter in the minors, and spent his first three years in the majors starting for the Mets with a 31-17 record and a 3.59 ERA through age 25. Elbow problems in 1988 and a trade to Minnesota in 1989 led to him being moved to the bullpen and Aguilera had two successful stints as the Twins' closer separated by a trade to the Red Sox and a one-year experiment as a starter. He had MLB's second-most saves from 1990-2000. Eddie Guardado made 73 appearances in the minors while coming up through the Twins' farm system and 72 of them were starts. He debuted at age 22 as a starter, but went 3-15 with a 6.95 ERA in 25 starts and was moved to the bullpen at age 24. In his first full season as a reliever he led the league in appearances with 83, earning the "Everyday Eddie" nickname, but it took him five years to progress from lefty specialist to setup man to closer at age 30. Jeff Reardon was drafted out of high school by the Mets as a starter and spent his first two pro years starting, with decent results. He was shifted to the bullpen in his third pro season and after 30 relief appearances at Triple-A the Mets called him up at age 23. Reardon never started a game in the majors, making all 880 of his appearances out of the bullpen and saving 367 games to rank second in MLB history behind only Lee Smith at the time of his retirement. Ron Davis was drafted by the Cubs as a starter and spent his first two-and-a-half pro seasons starting. He was traded to the Yankees while at Double-A and never started again, debuting later that season. He spent three years as a Yankees setup man, making the All-Star team at age 25, at which point the Twins traded Roy Smalley for Davis and made him their closer with painful results. Davis saved 108 games for the Twins, but it came with a 4.51 ERA and 19-40 record. 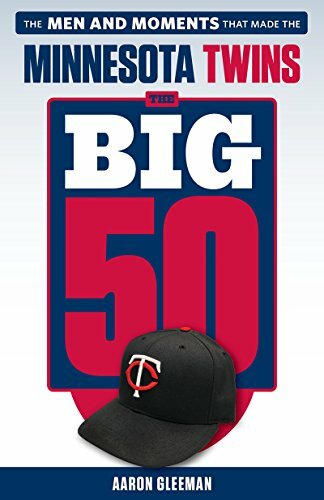 And if the above six closers with 100-plus saves in Minnesota aren't enough, the list of prominent Twins relievers who began their careers as starters also includes Matt Guerrier, Juan Rincon, J.C. Romero, Mike Trombley, Al Worthington, LaTroy Hawkins, and Brian Duensing. In fact, of the 14 pitchers in Twins history to make at least 250 appearances as relievers all but one of them started before they relieved, with Jesse Crain being the lone exception. Whether they're making the right call at the right time with Meyer is uncertain, as is whether he'll thrive in that 70-inning role. As a 25-year-old with a history of arm issues and career-long control problems Meyer is no sure thing to stay healthy and thrive regardless of the role, but the Twins have been skeptical of his ability to develop into a valuable starter for a while now and there isn't much imagination required to envision him shutting down hitters out of the bullpen. 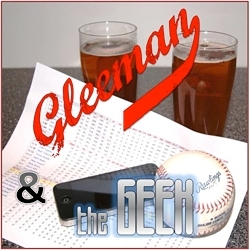 Check out this week's "Gleeman and The Geek" episode for talk about May's new approach, Oswaldo Arcia's role once he's healthy, and what happened to the Twins' pitching depth.